These super lovely Hand Crafted 14 Karat Golf Filled earrings are of superb quality. 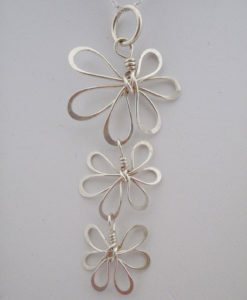 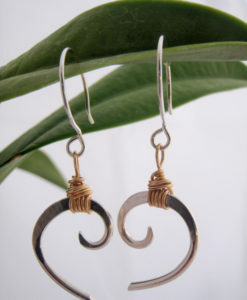 They are made of a slightly thicker wire than common ear wires and they won’t tarnish! 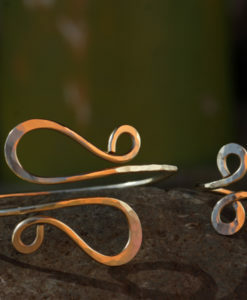 These pieces have an elegant beauty. 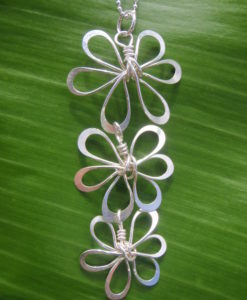 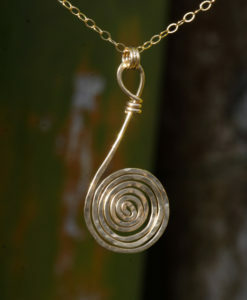 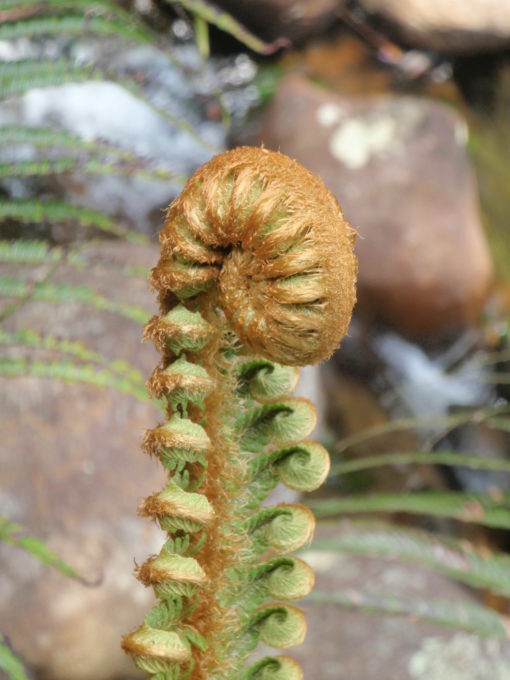 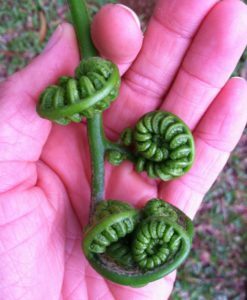 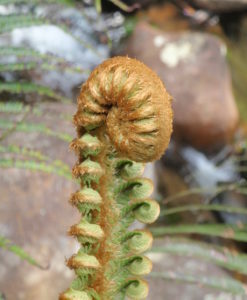 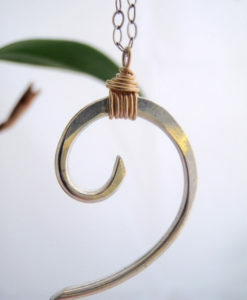 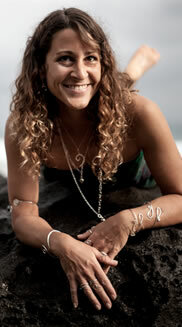 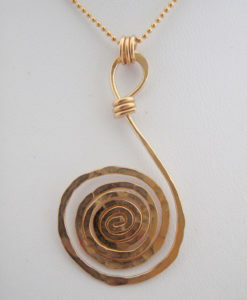 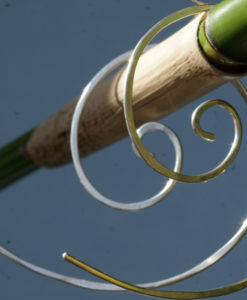 The spiral represents the fern capturing the cosmic energy of growth and expansion. 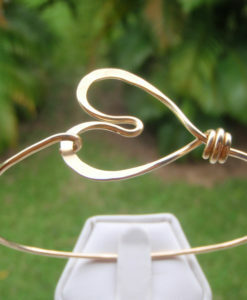 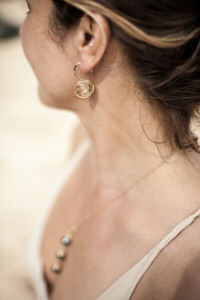 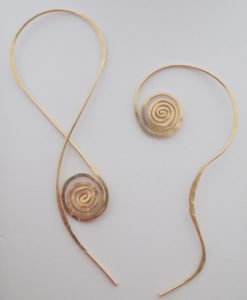 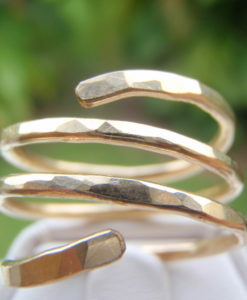 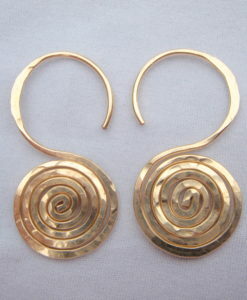 They match beautifully with our Gold Spiral Necklace. 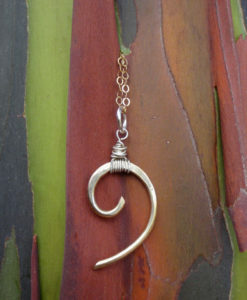 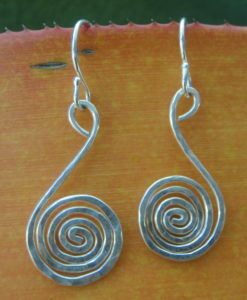 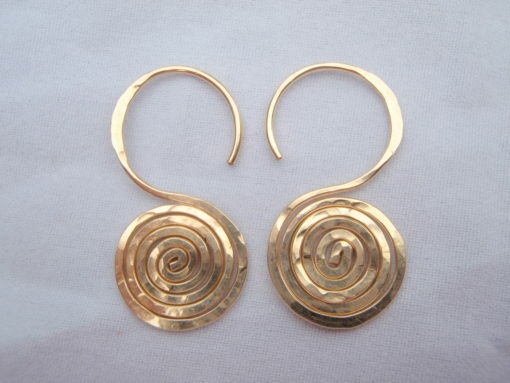 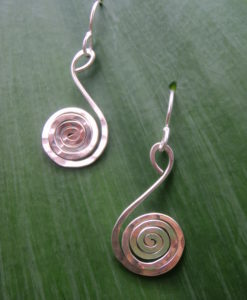 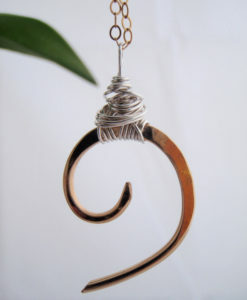 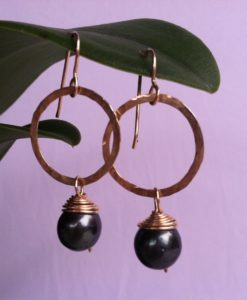 The Thick Gauge Spiral Earrings also come in Silver.